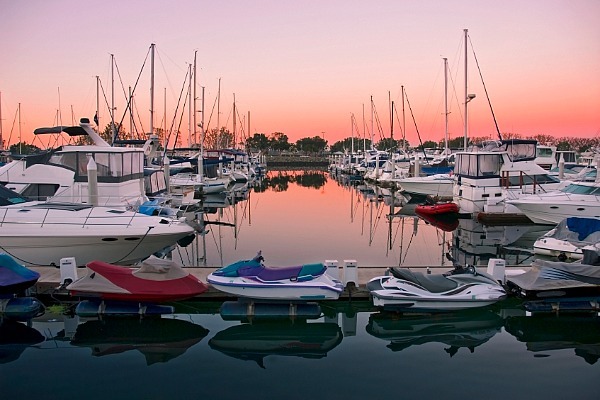 personal watercraft range at this week’s Melbourne International Boat and Lifestyle Show. The FX SHO is powered by a 1.8L, supercharged, super high output Yamaha marine engine. Crownline sportsboats at the show. with custom graphics, wakeboard tower, suntop and board racks. team from BL Marine will be on hand to field all questions and enquiries.